world leader in electrical switchgear. 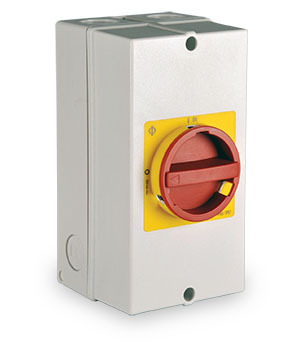 Our German manufactured isolator switches by Kraus and Naimer are among the best in the world. This product does not have any associated images.